Here are a list of the most recent projects. Click on the pictures to go to the page. Here I built a simple, cheap underwater logging inclinometer and accelerometer. 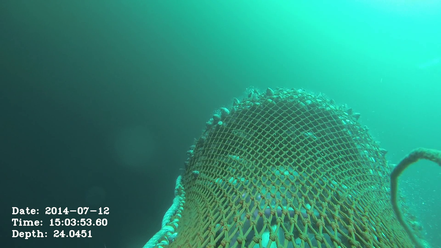 Underwater still frame taken from a GoPro mounted on a commercial fishing trawl. 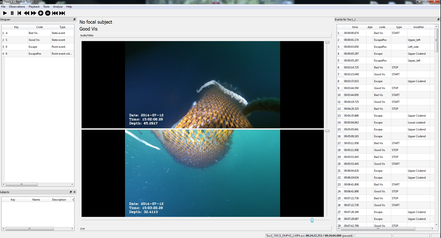 The date, time and depth have been overlaid onto the video for subsequent analysis. 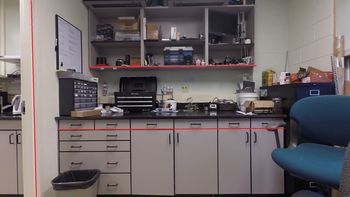 In this project we will set the internal clock on the GoPro and then use that to add a timestamp overlay onto our videos. Additional features include batch processing and external data overlays will be added. This script is written in Python using the OpenCV libraries. 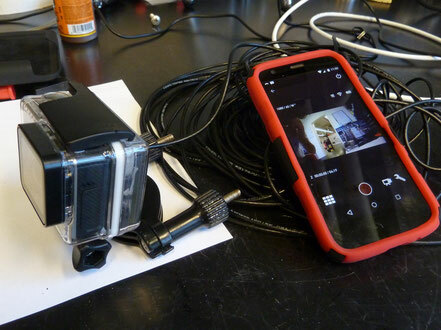 Have a GoPro and a smartphone? Watch live underwater video using a GoPro and the GoPro app for well under $50. Numerous video analysis software packages can be found online. Here I looked at a handful of packages and assessed there functionality and usability. An image taken with a GoPro. Notice the pronounced fisheye distortion. The same image with the distortion removed. 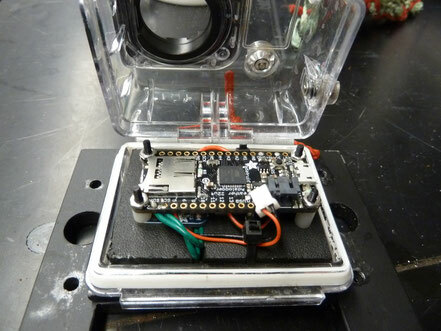 In this project we will used Python and OpenCV for calibrate a GoPro camera. 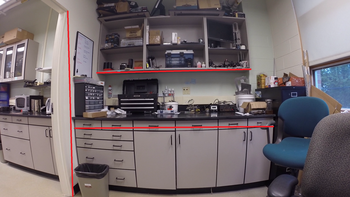 We will create a distortion model and use those parameters to remove the distortion from any GoPro video.